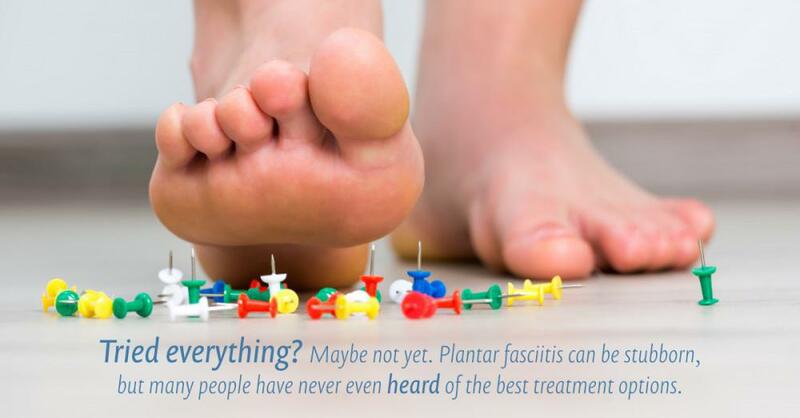 Centered Health & Wellness Blog What exactly is plantar fasciitis? 4. What is the normal course of treatment from the most conservative to surgery perhaps? 5. How can we avoid this condition mentioning various types of sports, therapy footwear, etc. ?